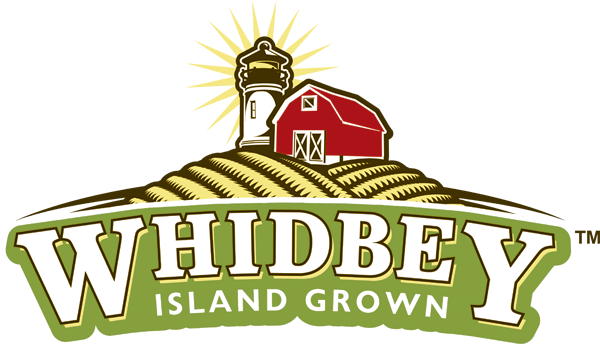 Our mission is to share the arts and artists of Whidbey Island with the broader NW community. 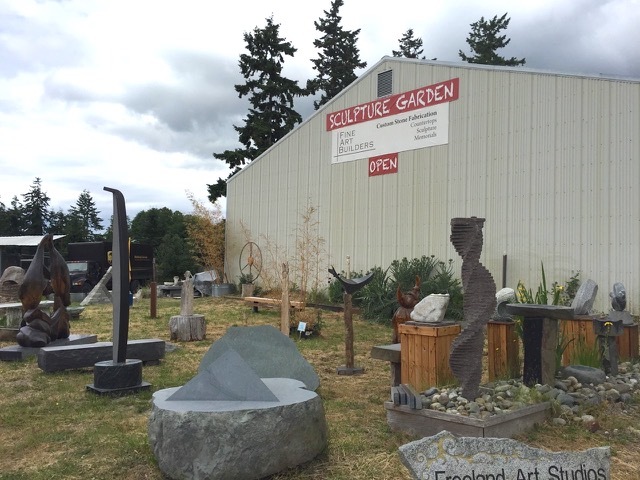 Whidbey Island is home to a large, vibrant, diverse community of artists. 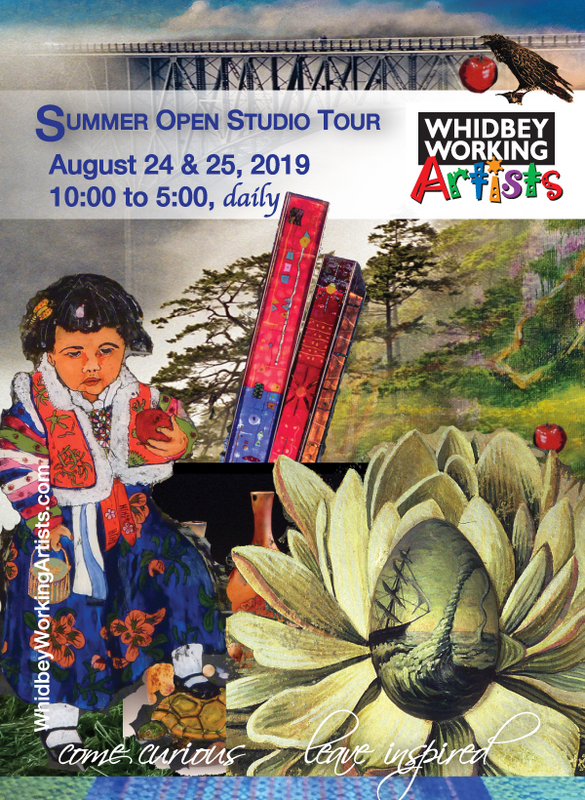 As an organization we believe that opening our studios offers visitors the opportunity to share in the process of how art is created and a glimpse of how artists inhabit their creative space. This shared experience between artists and visitors provides a stimulating creative conversation that enhances the arts while also educating and developing an appreciation for the handcrafted.